God created us for WORSHIP! Jesus died to give us the privilege of coming into God’s presence to worship. In His presence, our spirit can commune with God’s Spirit, and His Spirit communes with us. Everything we believe and everything we do as a church, or as individuals, comes out of worship. It’s there, that we hear His voice and receive his power to carry out His call on our lives. come in His presence with singing and praise Him with instruments! 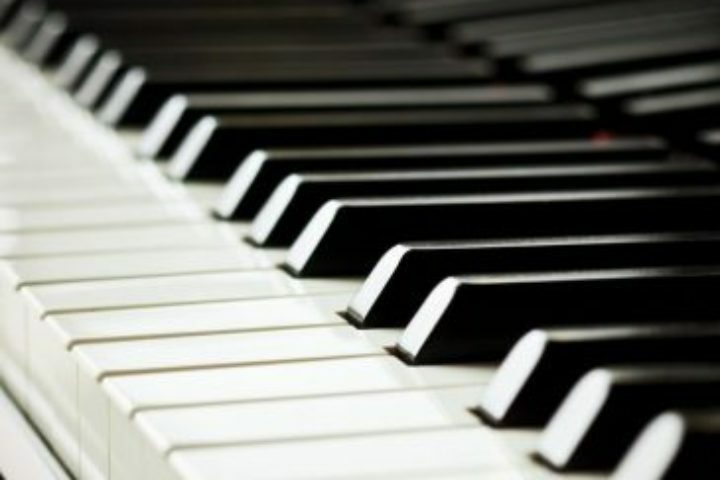 The Music Ministry of Ivy Creek exists to equip every believer to respond to God with heart-felt, Spirit empowered singing, accompanied by skillfully played instruments. 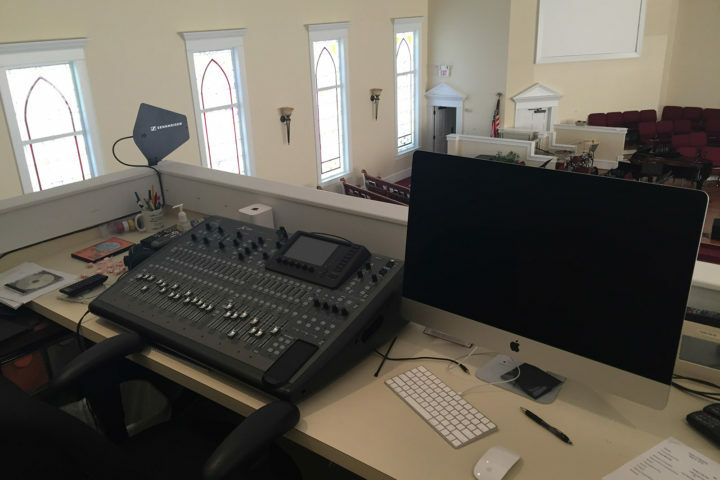 God has called many of you to become a vital part of the Music Ministry here at Ivy Creek. Some are called to sing in the choir, some to play instruments, and others to train children, students, and adults to lead worship. 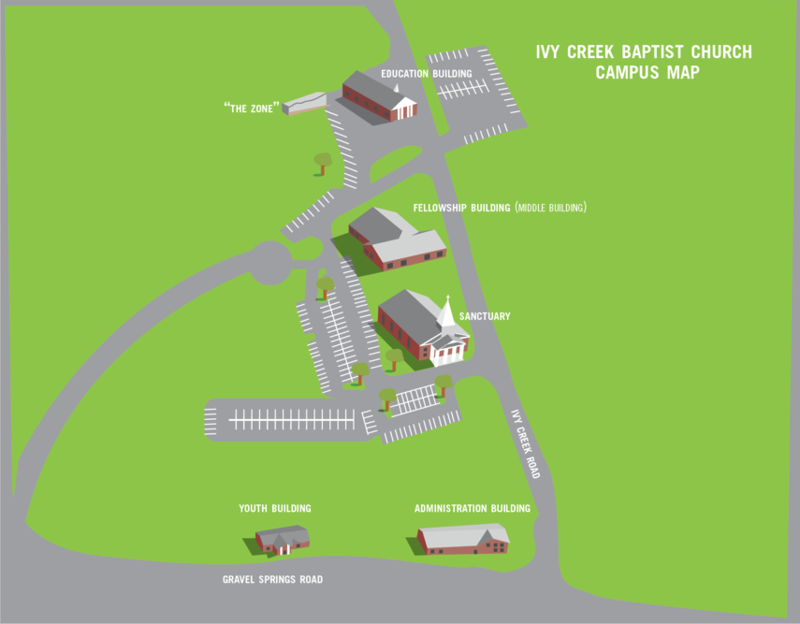 If you have ever thought that you might like to be involved in the Worship Arts Ministry here at Ivy Creek that was probably God speaking to you! We would like to encourage you to browse through the following links, or contact me to discover how you can obey God’s call to serve through Music Ministry. Drama Several times a year, dramatic events are presented, for example: Children’s Musicals, VBS, and Adult musicals. Many volunteers are needed to fill dramatic roles. Please contact Will Whittaker if you are interested. Christmas at Ivy Creek The Music Ministry presents Christmas at Ivy Creek, which is a major Evangelistic Christmas Production presented in early December each year. Over 100 volunteers make up the team that present the Gospel through the story of Jesus’ birth, life, and resurrection through music, drama, dance, and pageantry. Music rehearsals begin in August. To get involved contact Will Whittaker at will@icbcga.org.